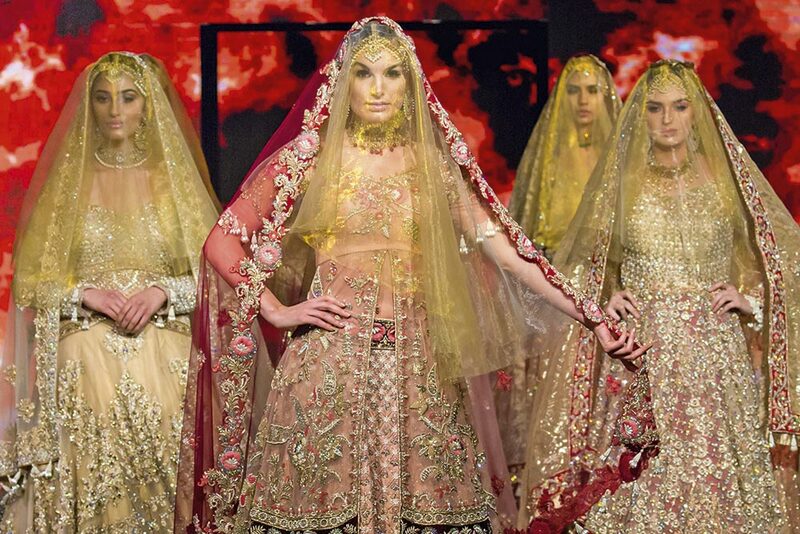 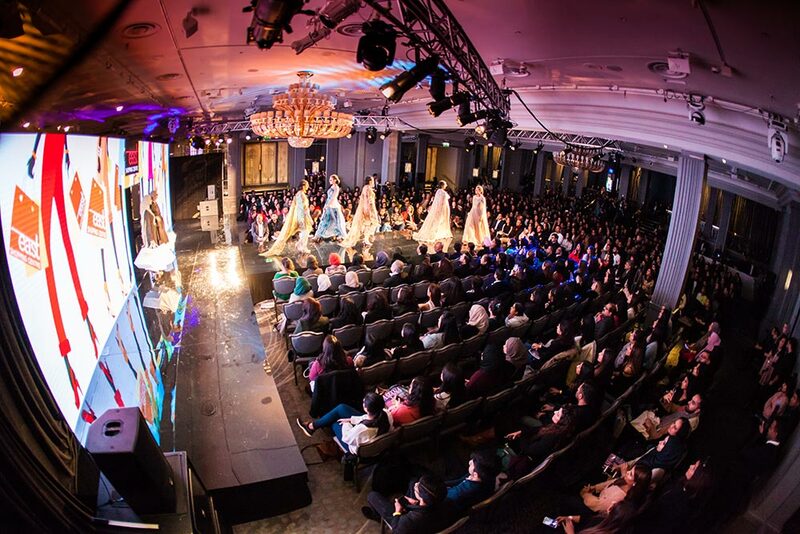 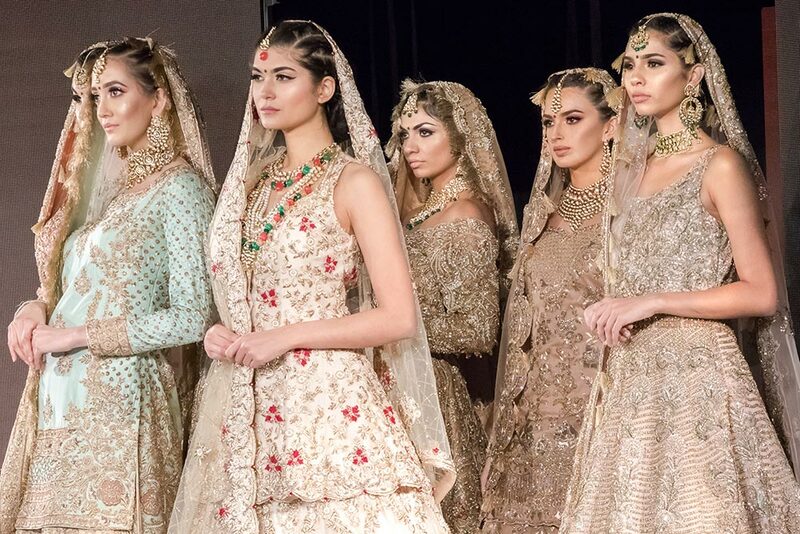 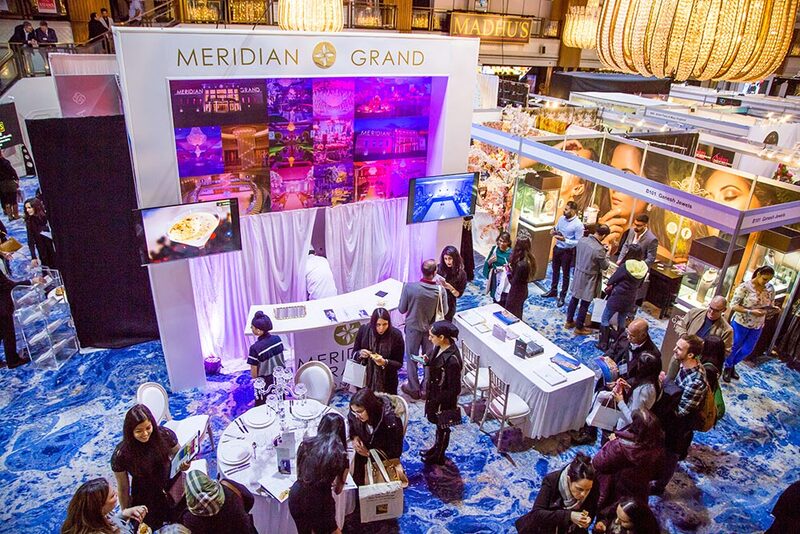 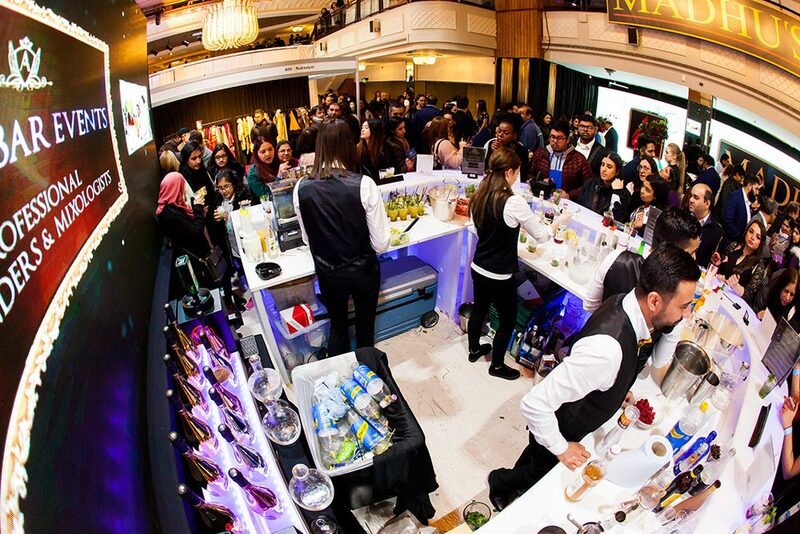 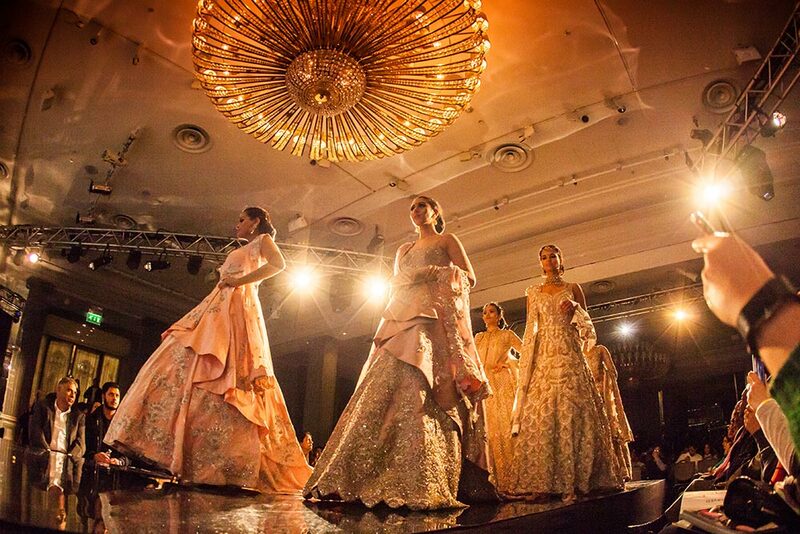 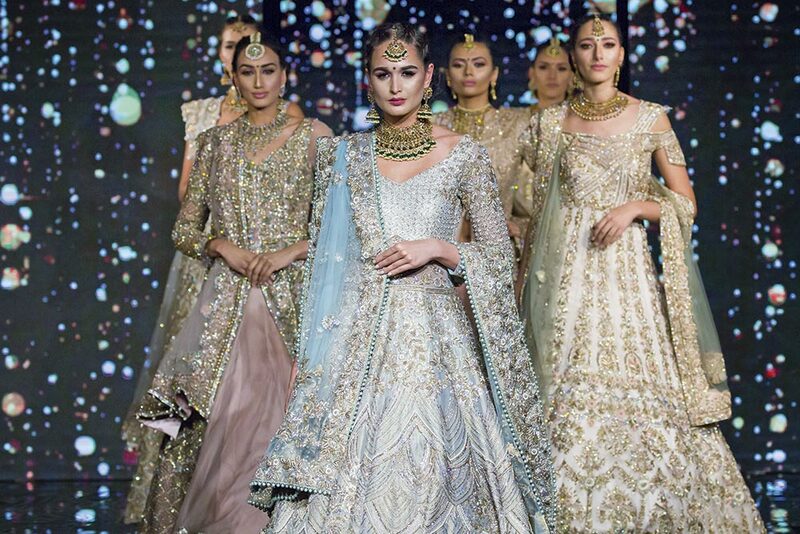 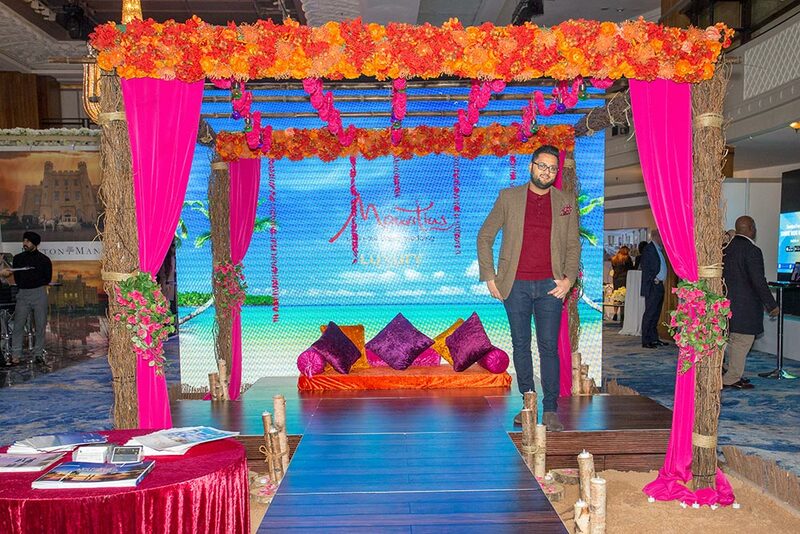 Our spectacular Asiana Bridal Catwalk is the highlight of the event. 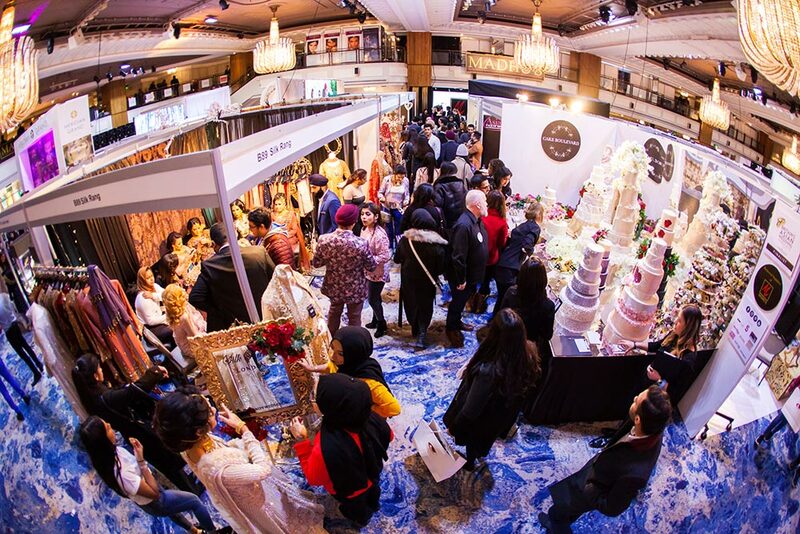 The show lasts for an hour and takes place at 1pm – 4pm – 7pm. 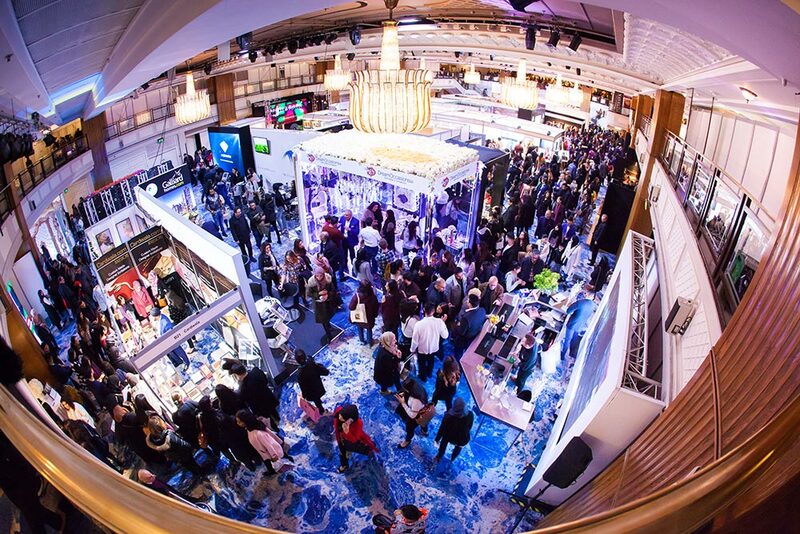 You can select the time of the show when you book online. 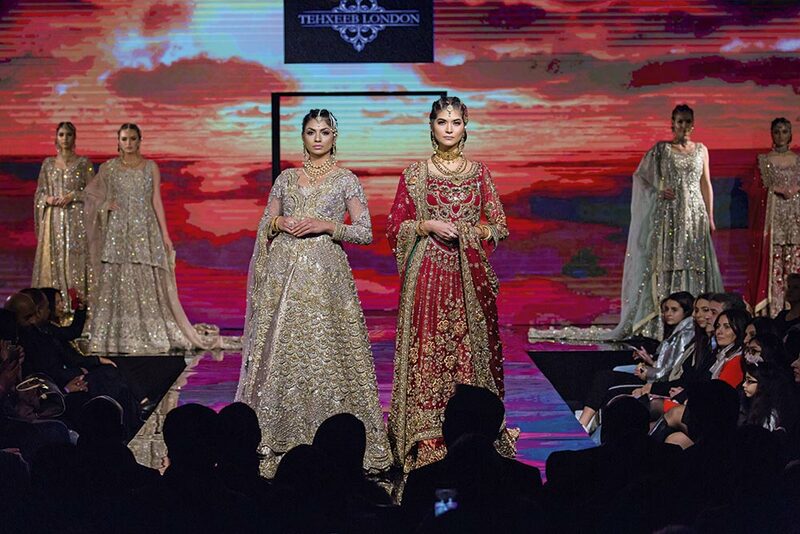 The Fashion Show features 12 Bridalwear Designers – so you’ll be the first to see next year’s Collections!